CharityFinancials.com is the only fully interactive online platform containing the latest available financial information on UK charities, key contacts, league tables, benchmarking, plus much more. The Institute of Fundraising is the largest individual representative body in the voluntary sector with over 5,300 Individual members and 340 Organisational members. The Institute supports its members and the wider fundraising community by creating a better environment for fundraisers to raise money, by increasing understanding of fundraising and enabling fundraisers to be the best they can be. NCVO champions and strengthens volunteering and civil society, with over 10,000 members, from the largest charities to the smallest community organisations. 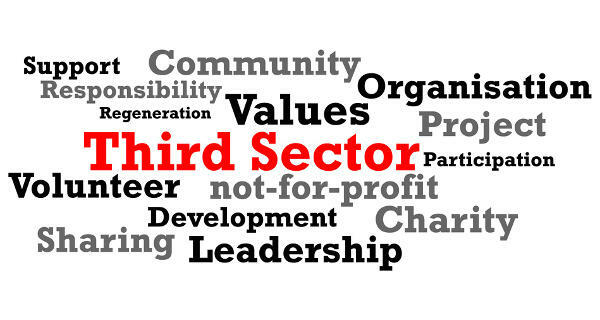 We make sure the voluntary sector can do what it does best. The organization helps trustees, staff and volunteers of small charities access the skills, tools, and information they need to get going and do what they do best. Mission: to build and share knowledge, to elevate the voice of small charities with policy makers and the public, to build leadership in small charities and to support small charities to raise vital funds to meet the needs of their beneficiaries.